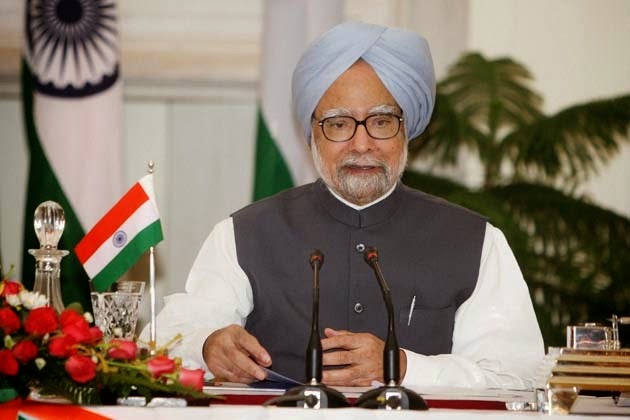 Dr Singh's general attitude towards corruption in public life, which he adopted through his career in government, seemed to me to be that he would himself maintain the highest standards of probity in public life, but would not impose this on others. In other words, he was himself incorruptible, and also ensured that no one in his immediate family ever did anything wrong, but he did not feel answerable for the misdemeanors of his colleagues and subordinates. In this instance, he felt even less because he was not the political authority that had appointed them to these ministerial positions. In practice, this meant that he turned a blind eye to the misdeeds of his ministers. He expected the Congress party leadership to deal with the black sheep in his government, just as he expected the allies to deal with their black sheep. While his conscience was always clear with respect to his own conduct, he believed everyone had to deal with their own conscience. When a colleague got caught, as the DMK minister A. Raja finally was, he let the law take its course. 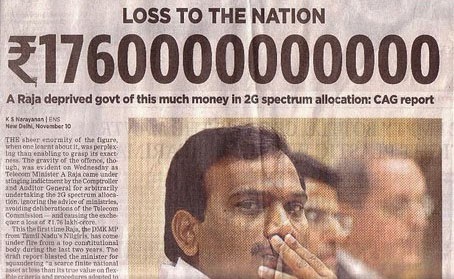 Raja was arrested, placed in judicial custody at Delhi's Tihar Jail for fifteen months and is currently being prosecuted for his role in the 2G scam. Dr Singh's approach was a combination of active morality for himself and passive morality with respect to others. In UPA-1 public opinion did not turn against the PM for this moral ambivalence on his part, because the issue had not been prised out into the open. The media focus in the first term was very much on his policy initiatives. But in UPA-2 when corruption scandals tumbled out, his public image and standing took a huge hit from which he was unable to recover because there was no parallel policy narrative in play that could have salvaged his reputation. In other words, there were no positive acts of commission that captured the public mind enough to compensate for the negative acts of omission for which he was being chastised.